STONEXCHANGE is a natural stone flooring and accessories company specializing in Marble Window Sills and Marble Thresholds (aka marble saddles) in the United States. 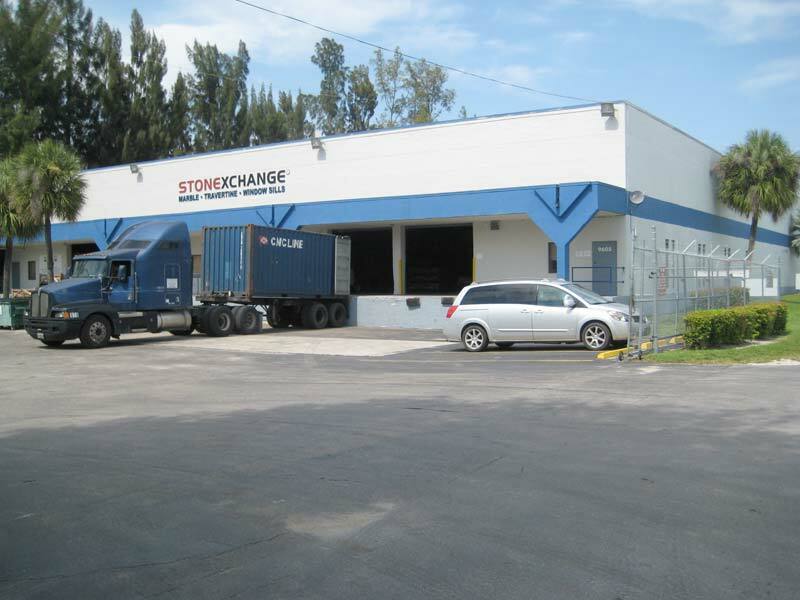 Stonexchange Distribution Center is strategically located in Miami, Florida to serve the US market for sills and thresholds for immediate shipments. If you are looking for a dependable supplier for Wholesale Window Sills or Thresholds in Stone, look no further, you are at the right place! 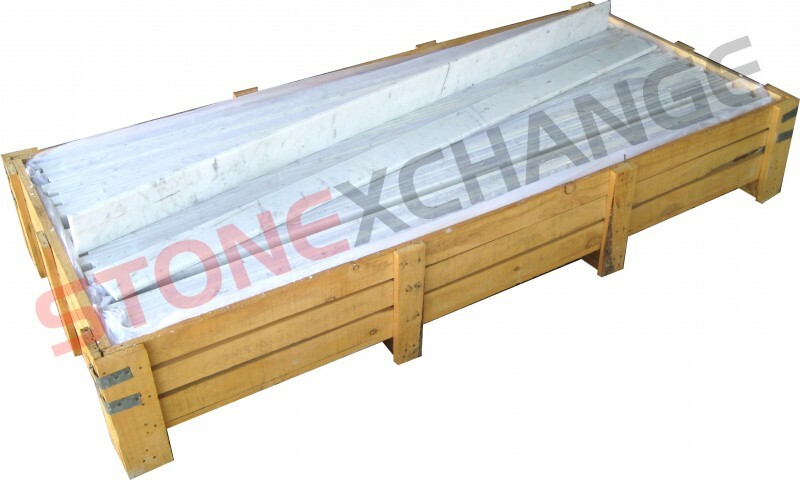 Stonexchange manufactures, imports and stocks marble window sills and marble thresholds in container loads and distribute them by individual crates or full containers each month. Stonexchange does not sell its products by the pieces. Stonexchange works nationwide with Tile Distributors, Flooring Companies, Home Improvement Stores, Flooring Contractors and Builders. Stonexchange does not work with home owners directly. Window sills and thresholds inventory of Stonexchange in Miami Distribution Center (a 18,000SF warehouse) is sufficient enough for its dealer Tile Stores stock requests, as well as immediate deliveries to multiple multifamily projects, hotel projects and track homes projects at the same time. 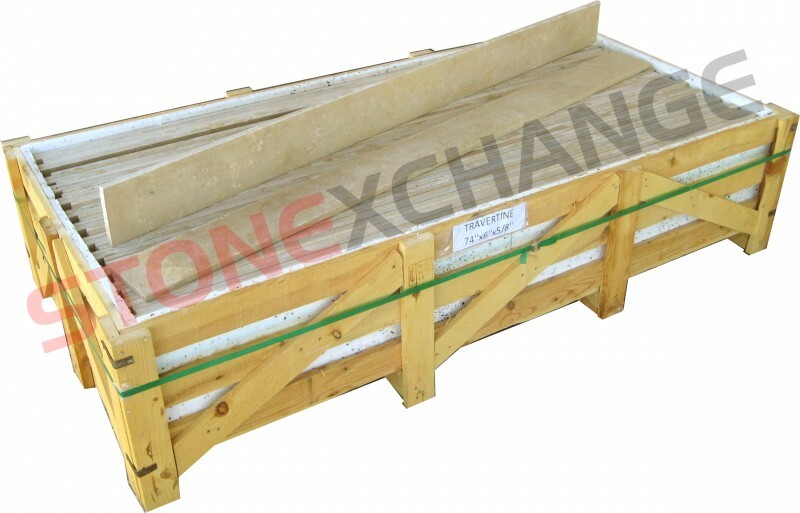 Average Stonexchange inventory is approximately 40 containers in marble windowsills plus minimum 50,000 pieces of door thresholds at any given time. Small -Mid Size Tile Stores, Builders, Contractors with new or renovation Hotel Projects installs or sells more than 50-100pcs and less than 1000 pieces a month usually fall into this category. 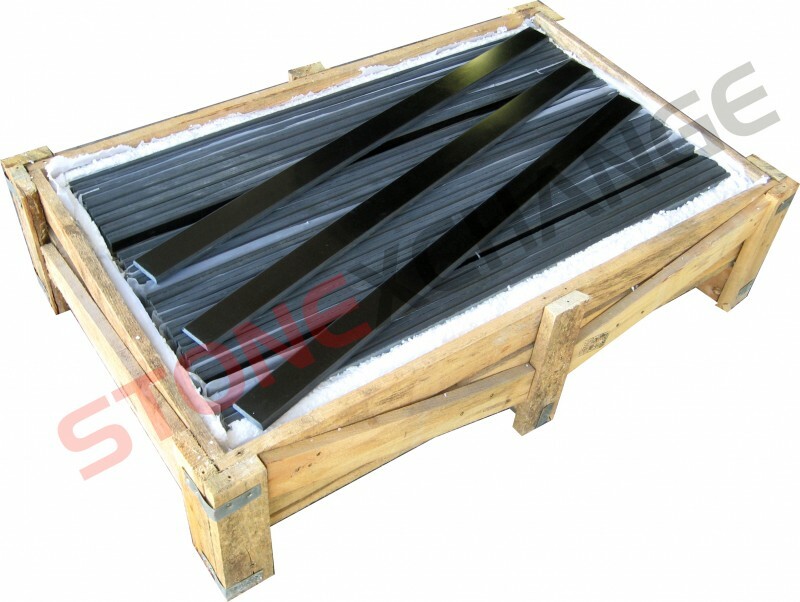 If your demand is couple of crates a month either for installation or individual sales, or you simply need sills or thresholds for a contract, and you can not afford to import directly, Stonexchange’s inventory will serve you as your inventory. 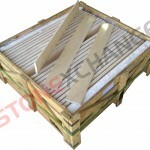 Order as your inventory goes low or as much as your project requires and Stonexchange we will ship it same day. Tile Stores, Become a dealer today to receive a display! Large Size Flooring Contractors, Tile Distributors, Home Improvement Stores that sells over 2000-3000pcs of sills or more a month fall into this category. Importing direct takes approximately 2-3 months to receive your order including production and ocean freight time. Additionally, the market demands change. There is never a guarantee that your next project will require the sizes you have ordered months before. Stonexchange is here to save you the time and the hassle of ordering necessary dimensions for your upcoming project from overseas. On top of all, Stonexchange fair container prices are extremely competitive and usually better than buying direct from an overseas factory. If you are a high traffic sill /saddle consumer and tired of dealing with overseas factories and would like the benefit of a contact here in US, contact us today! 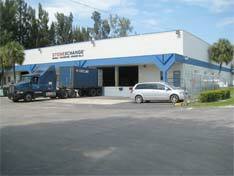 Your containers can directly be shipped to you or from our warehouse in Miami, Florida. 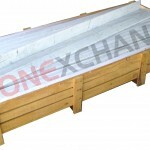 Stonexchange is a wholesale only business and works only with its Dealer Stores, Architects, Designers and Contractors. Stonexchange does not serve directly to the public. Homeowners, contact us via online form under contact us tab, we will be glad to direct you to a dealer. Inquiries for a dealer over the phone, will not be granted. 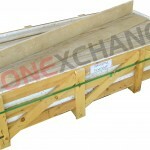 Stonexchange supplies prefabricated products and does not manufacture any of the products locally. 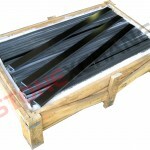 Every product is imported directly from its quarry. However, Stonexchange understands that projects require special sizes and custom stones that may not be in stock. 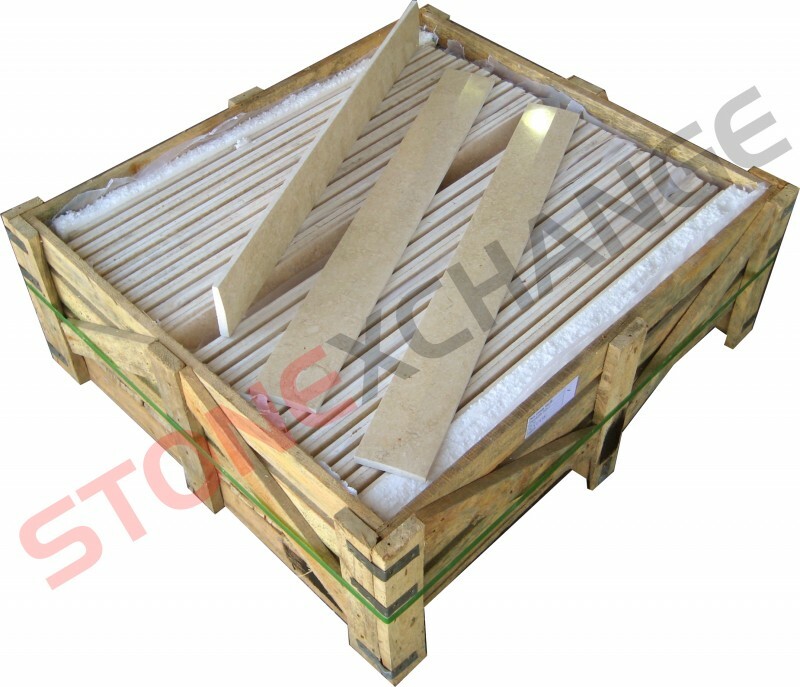 Therefore, upon request, Stonexchange will be at your service to process your custom orders at its overseas factories if your project meets the minimum purchasing quantities. As well as window sills and thresholds, Stonexchange is a complete natural stone tile supplier. Stonexchange team is here to assist you with all the products for your upcoming project that requires natural stone flooring. With Stonexchange expertise, we are able to successfully utilize natural stone quarries with affiliated stone factories and shipping companies to make your signature natural stone project come true, all in timely and professionally manner. We will exchange a piece of stone block from a mountain for beautiful pieces of tiles, pavers, slabs, mosaics, pool copings, thresholds (saddles), window sills, soap shelves, shower caddy, shower seats and shower curbs. Our distribution facility in Miami, Florida also stocks a great inventory of Travertine Tiles, Marble Tiles, Travertine Pavers, Marble Mosaics, Travertine Mosaics and accessories ready to ship for your project. Check our Stone tiles under current inventory now and if you are a flooring distributor, please contact us to request a brochure and become a dealer today. All information, photos and drawings in this website are protected content and owned by Stonexchange. Unauthorized use is strictly prohibited.